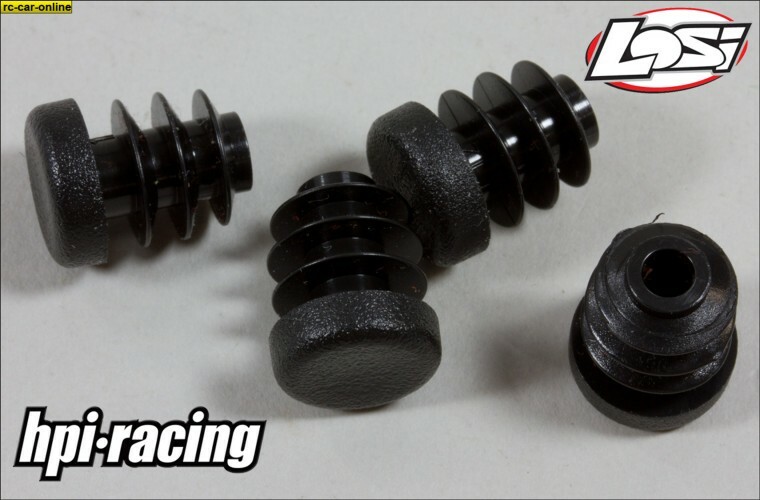 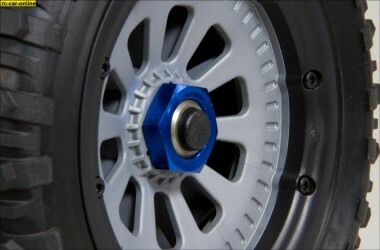 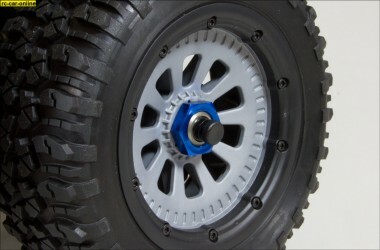 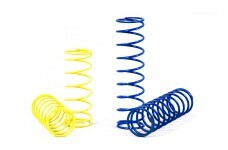 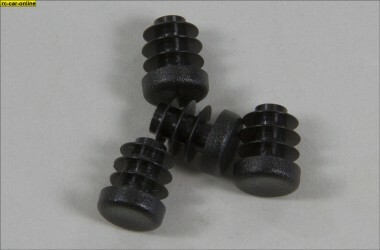 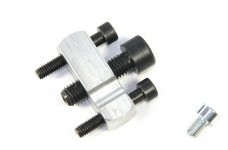 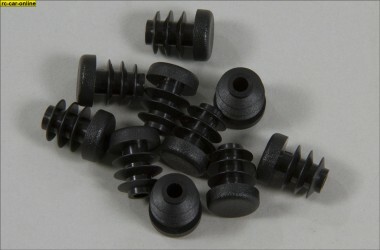 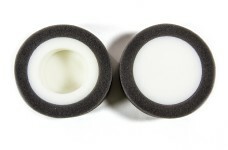 For sealing the axles on Losi 5ive-T and Mini cars, keeps debris out of the inner screws which secure the retainer pin. 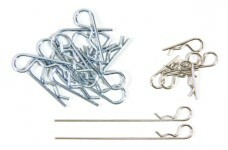 Set of 4 or set of 10 to choice. 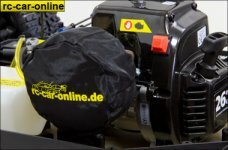 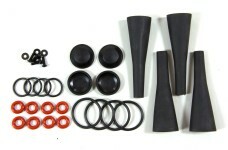 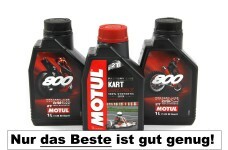 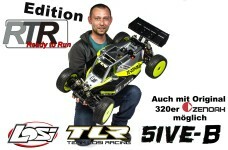 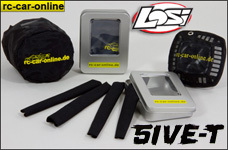 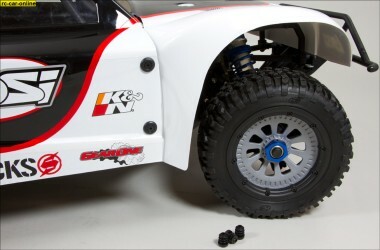 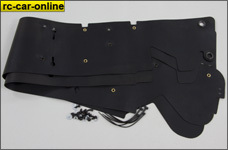 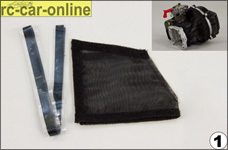 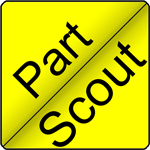 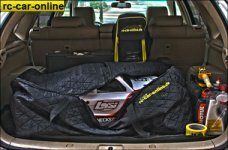 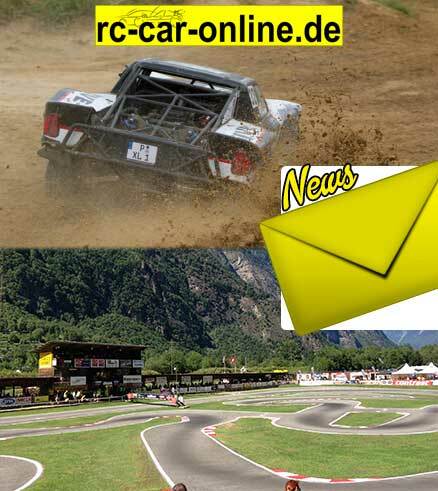 Can be used for Losi 5ive-T, Mini and HPI Baja cars.